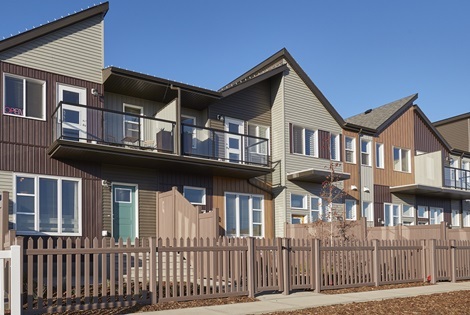 With nature in your backyard and city convenience at your doorstep, Chappelle Gardens connects you to everything you need. 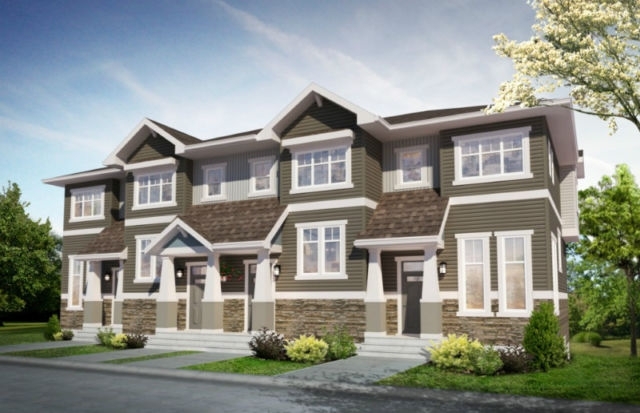 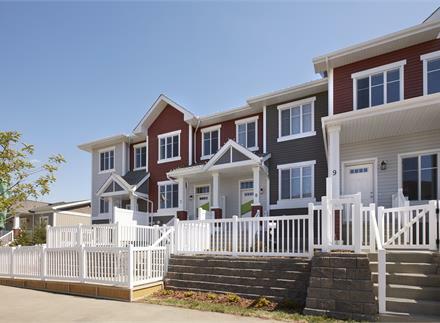 This awesome community is just off Ellerslie Road and minutes away from Highway 2 and Anthony Henday Rd, giving you quick access to every part of the city. 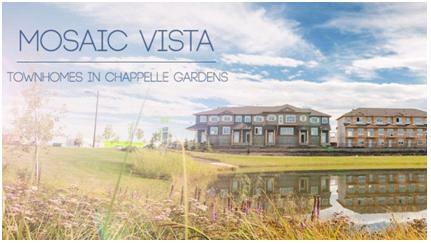 It's a 20-minute drive to either downtown Edmonton or the West Edmonton Mall.